This will be a quick post...but if you stop back this week you can grab this set of colored pencils. Up tomorrow will be orange. 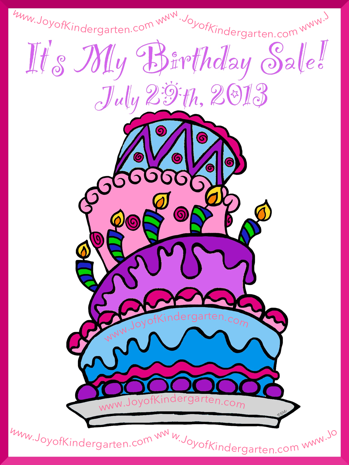 I will also be having a one day "It's My Birthday" sale tomorrow July 29th.